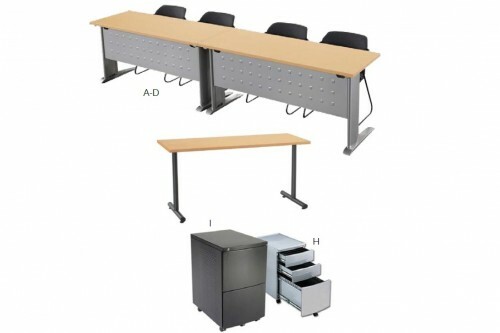 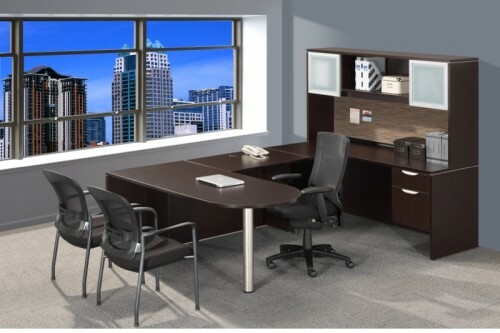 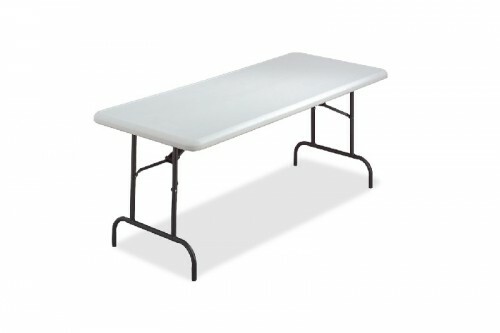 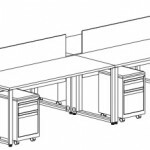 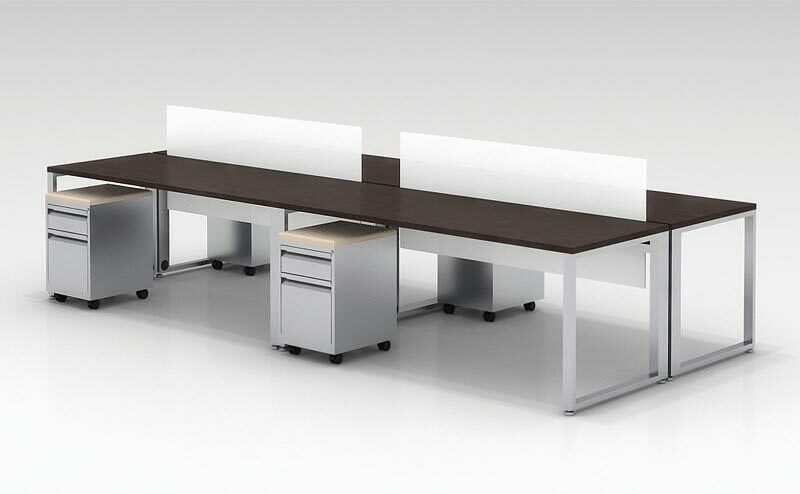 Pod of 4 Benching 6ft Workstations- Multiple Colors Available- New! 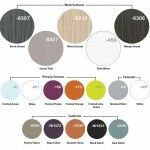 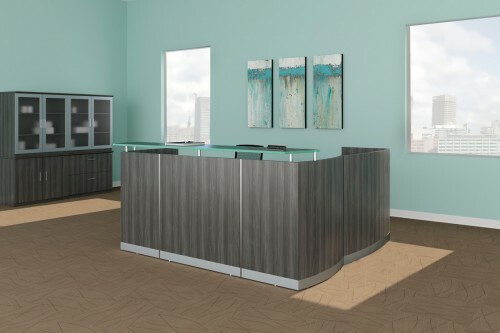 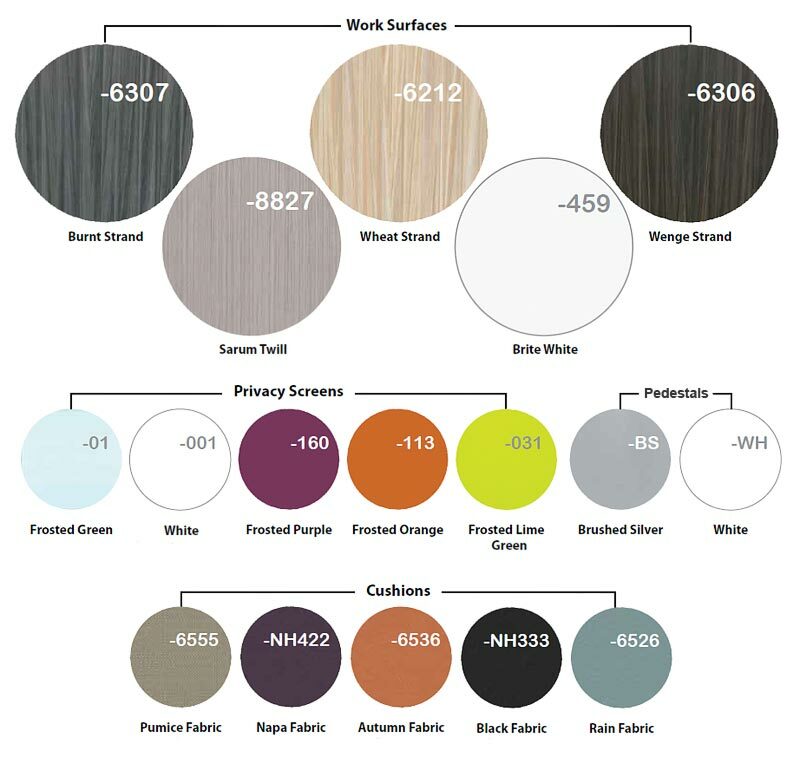 Work Surfaces available in 5 colors! 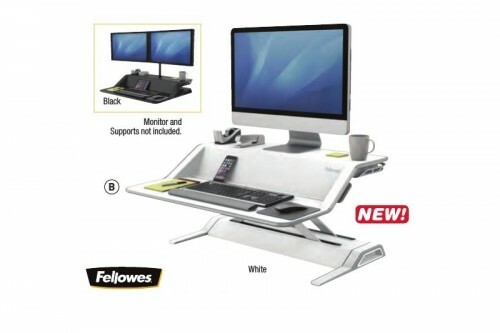 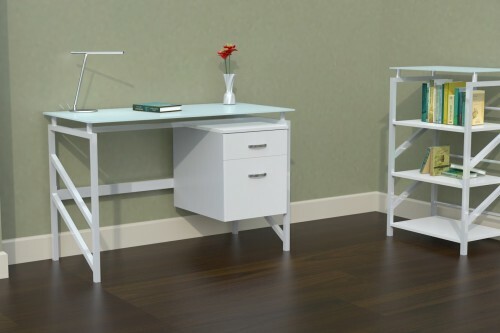 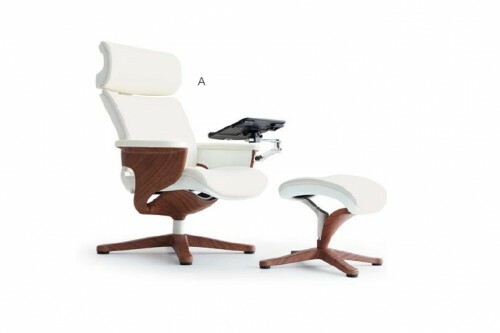 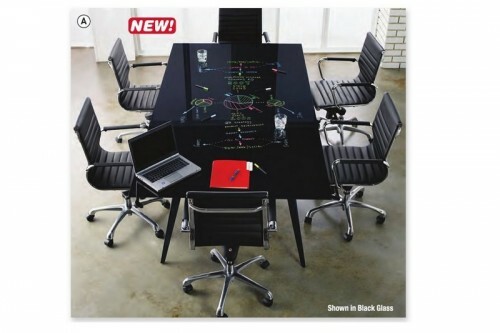 Fellowes Lotus Sit-Stand Workstations- Available in White or Black-New! 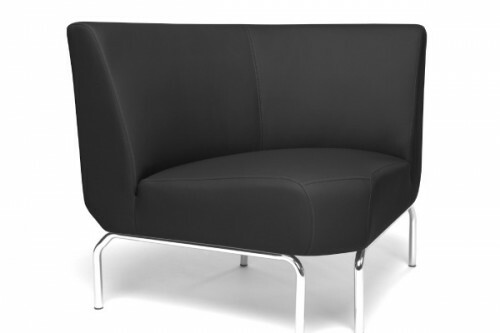 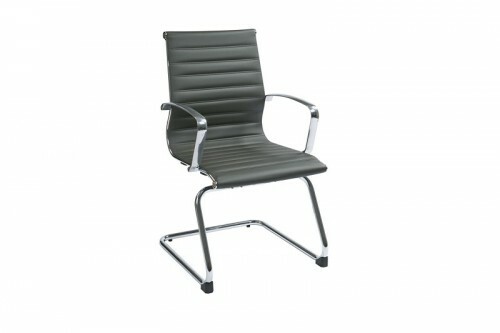 OFD 74658 Gray Vinyl Mid Back Guest Chair with Chrome Frame- New!